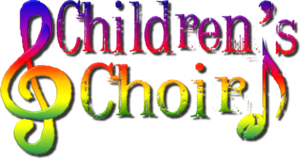 Children's Choir meets on Wednesdays at 6:00 pm during the school year. 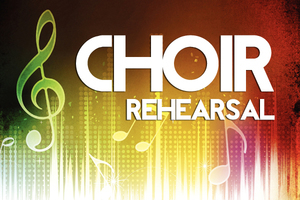 Join us on Wednesday evenings at 7:30 pm in the choir room for our Adult Choir Rehearsal where we're gearing up for the Adult Choir Patrioic Musical on Sunday, July 1st, during the Morning Worship Service. Let's praise God through our worship in song!